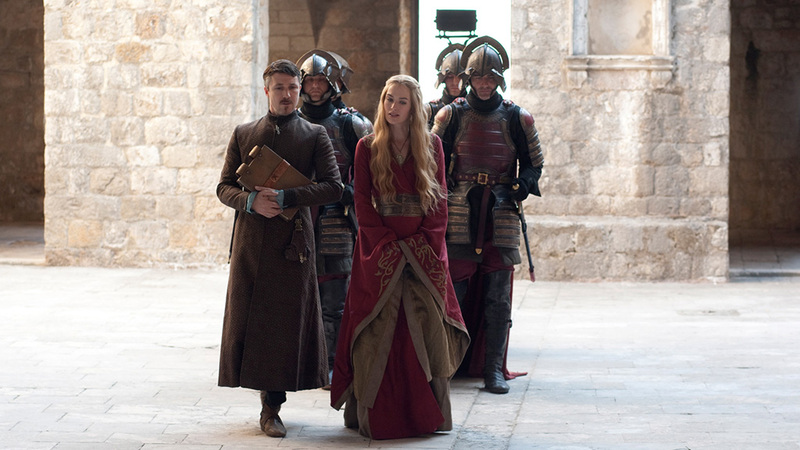 Game of Thrones: In a scene not in the book, Cersei and Littlefinger have a confrontation in the courtyard of the Red Keep. 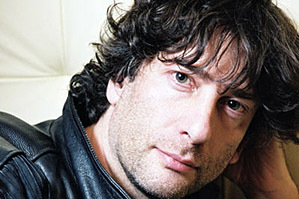 I've just rewatched Game of Thrones Season 1 and will be writing my opinion on it shortly. 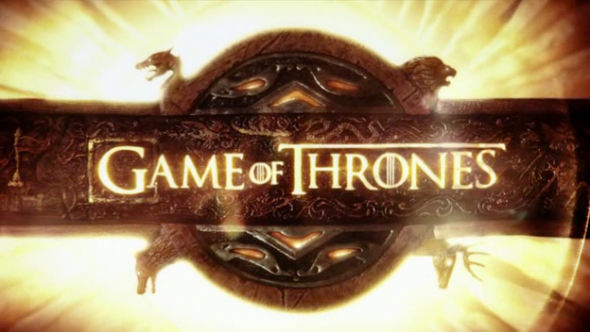 To keep us busy, HBO have released a full trailer for GoT Season 2. And what a thing of beauty it is. I’ve recently discovered that not only are there people out there who compose music specifically for trailers (or at least, make music that Hollywood wants to use often) but then also sell it online. 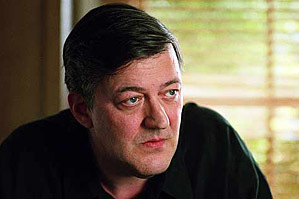 I recently had the opportunity to see Stephen Fry during his whirlwind two city tour of Australia. I had a great seat, thanks as always to my partner’s ticket-fu, and managed to get some good photos.